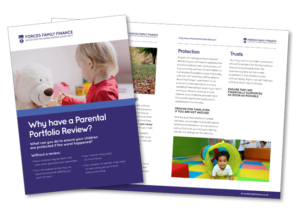 Is it time for a Parental Portfolio Review? What can you do to ensure your children are protected if the worst happened? 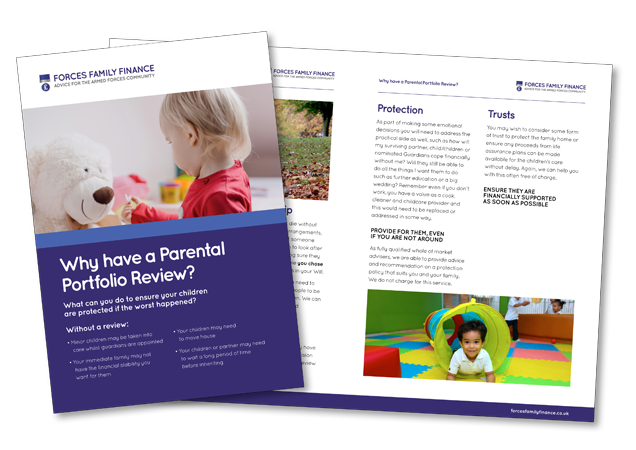 Complete the form below and we’ll send you our free Good Parent Portfolio Guide with lots of handy tips and information.